Within the Arts section, we pride ourselves on passion. The people that write for us are dedicated, enthusiastic people who write about art that means something personally to them. Their voices are unique, thoughtful, incredibly dynamic and oftentimes hilariously funny! I am very proud to be the editor for this wonderfully innovative section. With this in mind, we are creating a new creative writing segment for Arts, in order to recognise the creative voices that are in our University of Exeter and Falmouth campuses. This is all in an effort to make Arts more personal and student-based, showcasing the talented writers that we have at our campuses and that write for us on a weekly basis. The idea of a conversation is something that is prevalent within other sections of The Falmouth Anchor, but we hope to illustrate that Arts has a voice too. Whether that voice is political, creative, educational, the individual author will decide. 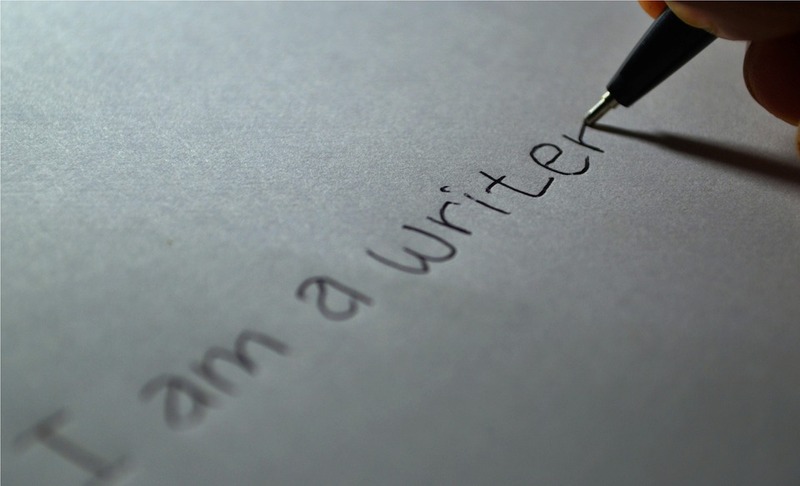 If you want your creative writing published, then find us on Facebook, or search my name! Alternatively, email: arts@falmouth-anchor.co.uk with your piece attached.